NURSERY: Science Play for Little Hands! Divided into chapters about things around the home, water, air, sun, wind, rain, plants and dirt, Science Play makes science fun and simple facts easy to learn for youngsters. Things to do fill this book for youngsters from making a Purple cow to discover that it tastes a little like each of the ingredients, to making Whiz-Bang Gizmos to learn that sound comes from movement, to making fans to test the power of moving air. Youngsters and their parents and teachers will find so much to read and so many experiments to do that kids will stay busy for months. 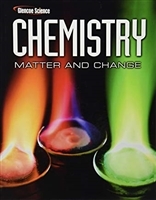 "If you have been looking for top-notch, sound, classroom-tested science lessons, this is the book. Highly Recommended." "…Children will learn to think like the scientists as they engage in favorite activities..." -- Book Links "…Some of the activities in this book are so simple you won’t believe you’re ‘doing science’…" -- National Parenting Publications Science Is Simple encourages children to experience our world fully, and gives teachers learning objectives, items for discovery, related books and follow-up activities. This comprehensive resource will help you teach simple science concepts -- simply! 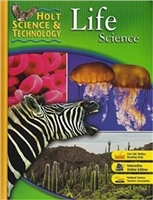 The purchase of this student textbook includes the Science 5 Assessment Guide. 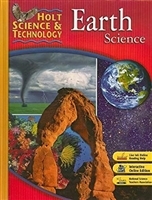 The purchase of this student textbook includes the Science 6 Assessment Guide. 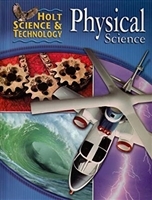 This book is part of the Angelicum Academy's science program. 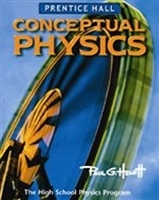 Please click on the book's image for more details.